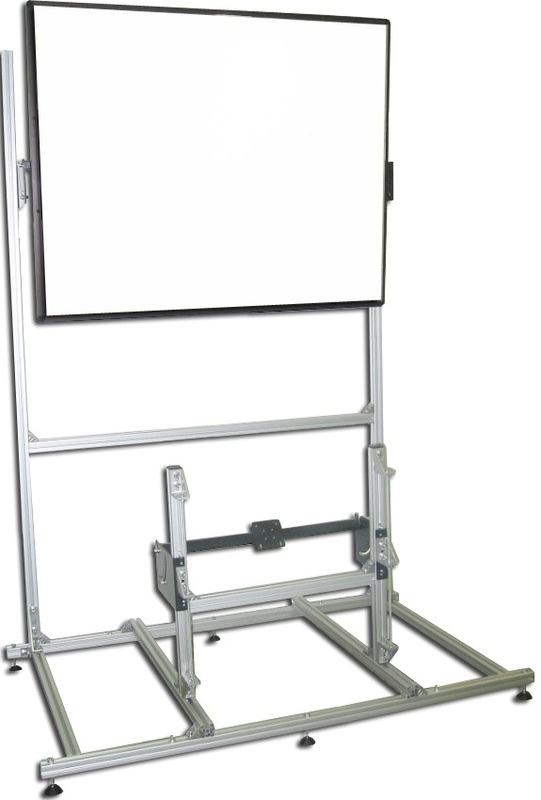 Rear Mirror System is a rear projection mirror assembly, which facilitates the folding of projection image path to reduce the amount of space required for rear projection installation. Mirrors can be made from either optical or foil, optical generally offering the best quality and foil being lighter and easier to handle. Remaco offers the very best quality of both mirror types and give completely impartial advice as to the best solution for any application. Remaco PSB-60 is one of our Stylish ceiling mount projector spider bracket. With its metallic silver column and adjustable legs. it is the perfect selection for today's market needs. Designed to be user-friendly, the height of the bracket can be adjusted to 4 different defaults lengths between 22.5cm - 110.5cm, simply by the push of the stopper and setting it to the desired length. The circular plate of the spider bracket allows each leg(s) to be rotated nearly 180 degrees around its position. With a maximum load capacity of up to 15kg, it further enhance its compatible with most of the projectors in the market.